Super Bowl Sunday is near. Don't throw your New Year's resolutions off track. Here are some great ideas for healthy and tasty snacks featuring extra virgin olive oil. Love Buffalo Chicken Wings? 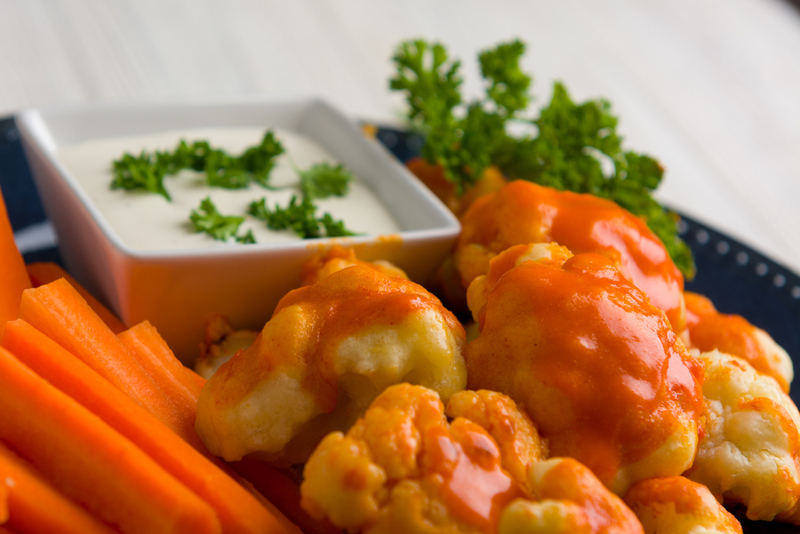 Try Buffalo Cauliflower! These bite sized snacks feature the spicy sauce you love, without the butter. For a dip, make homemade hummus! 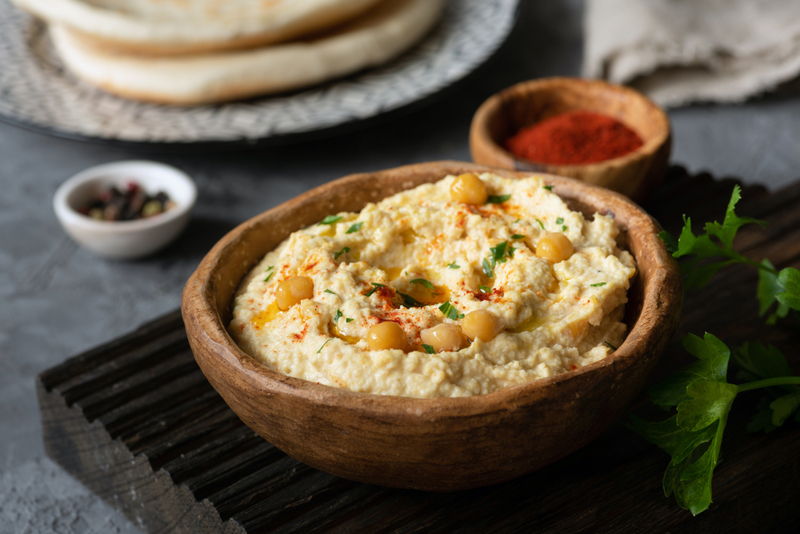 Here is a recipe for hummus made with EVOO. Serve with veggies for dipping. But if you don't have time to make the hummus yourself, you can still up the level of your store-bought hummus by adding extra virgin olive oil. Check out our post about how to improve store bought hummus. The secret ingredient in this killer guacamole is extra virgin olive oil! 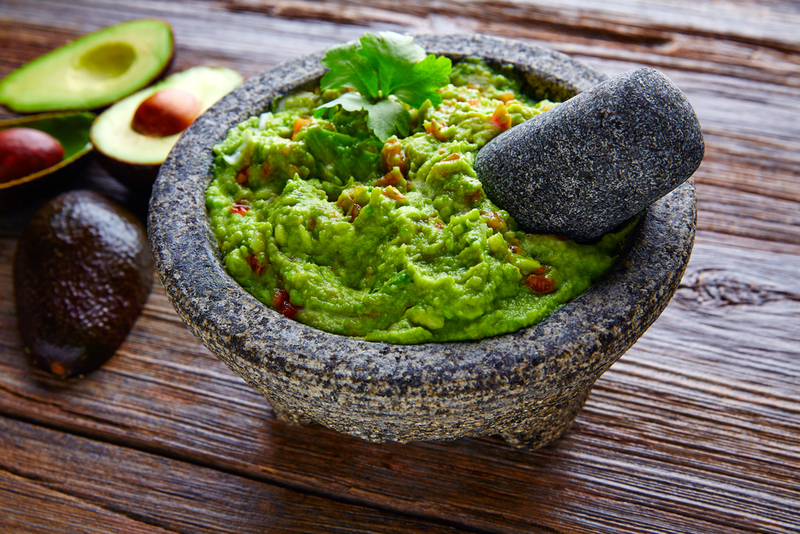 Though olive oil is not traditionally used in guacamole, EVOO will make your guacamole creamier and richer. 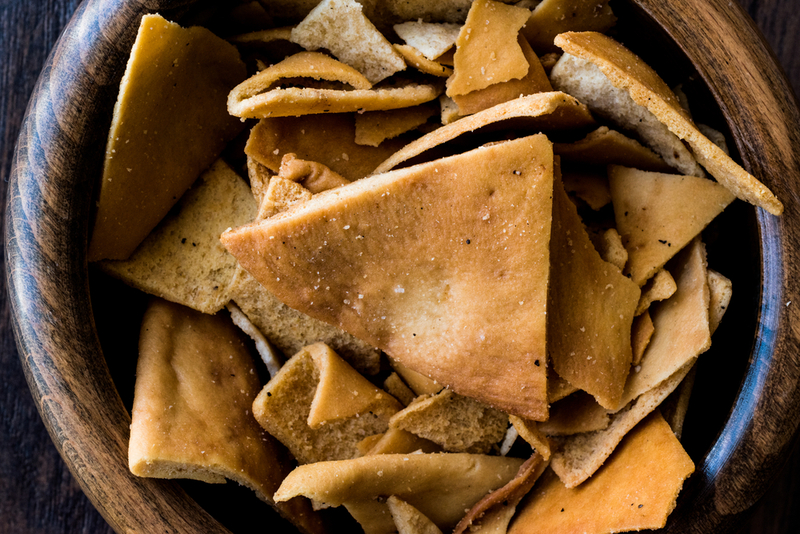 Instead of chips, or store bought pita chips, try this recipe for homemade pita chips. They are crunchy and will satisfy your cravings for chips. They are also a great vehicle for salsa or hummus. Olive oil and butter don't have to be enemies! 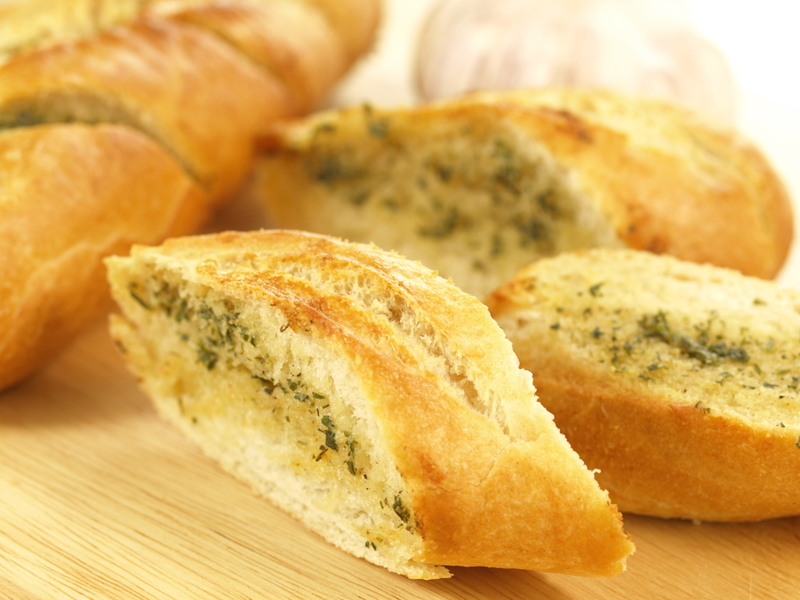 They actually work quite well together in this recipe for garlic bread. Most of the fat comes from the olive oil, but a small amount of butter is added for flavor making this recipe a little more heart healthy. Serve the garlic bread along side FlavCity's meatballs. Watch this video to learn how to make awesome meatballs for Super Bowl Sunday!